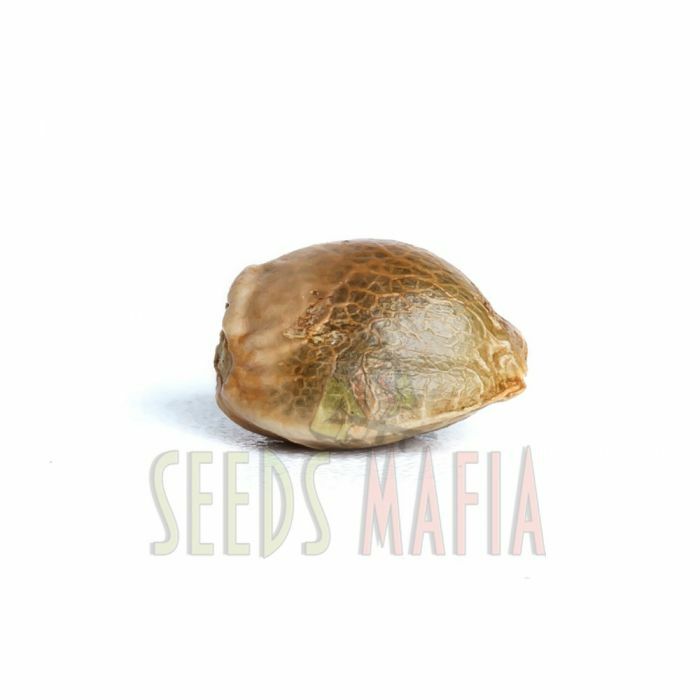 Experienced selectors of the Spanish company Sweet seeds have developed this hybrid by crossing the original Green Poison with the notorious Big Devil # 2 at the first stage. 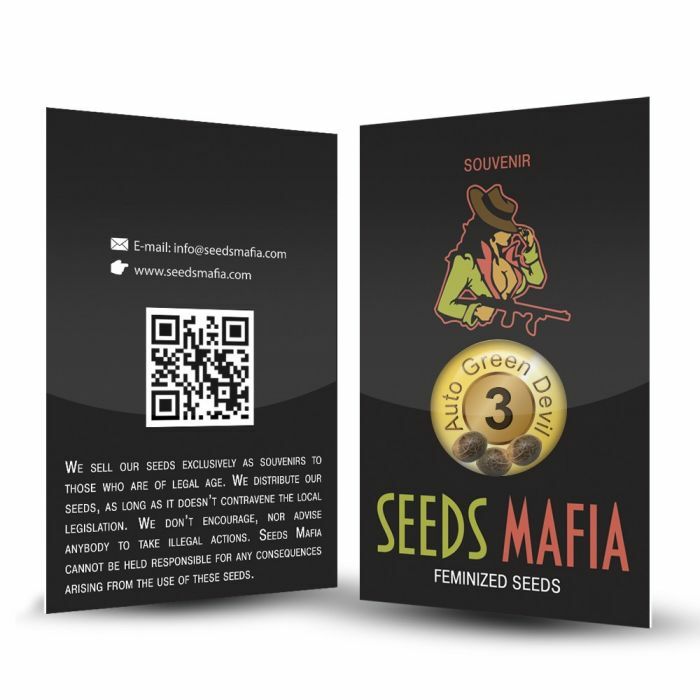 On the second stage - created hybrid was crossed two more times with Big Devil # 2. 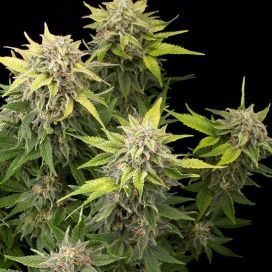 • an amazing, unforgettable, "toned" effect. 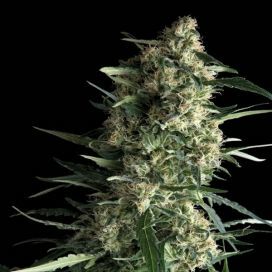 Plants of this strain are elegant and not too high (60-100 cm). 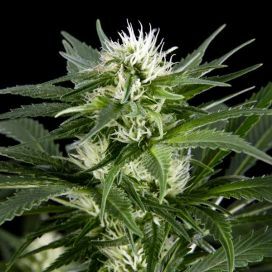 They possess a powerfully developed central stem, dotted with an impressive number of gorgeous inflorescences. 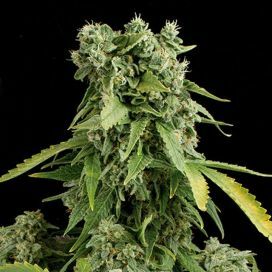 The variety boasts a sweet fruity aroma with notes of wildflowers. 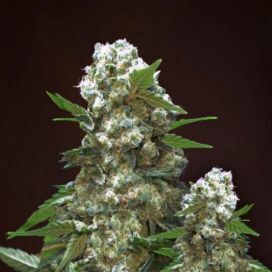 Indica dominates in genetics, because the effect is long and very deep. 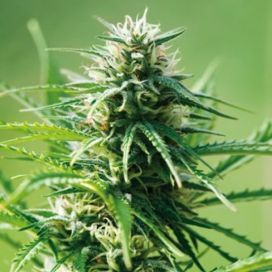 The content of THC is 15-20%. 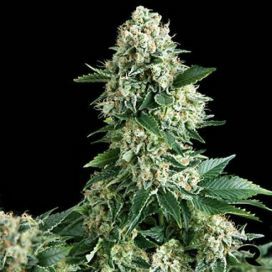 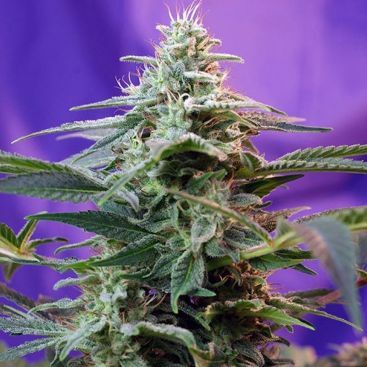 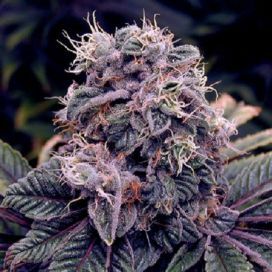 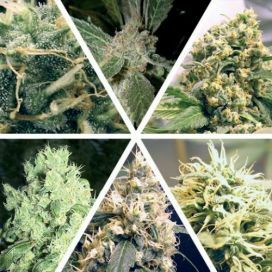 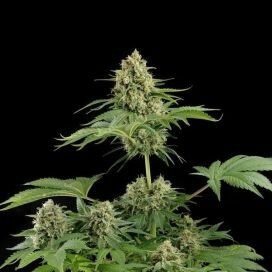 Auto Green Devil feminized can be cultivate at any time of the year, and already 8 weeks later, when looking at the results, you will be 100% convinced that it was a profitable investment.